East Berlin, 1975 When Oberleutnant Karin Muller is called to investigate a teenage girl's body at the foot of the Wall, she imagines she's seen it all before. But when she arrives she realises this is a death like no other. It seems the girl was trying to escape – but from the West. Muller is a member of the People's Police, but in East Germany her power only stretches so far. The Stasi want her to discover the identity of the girl, but assure her the case is otherwise closed – and strongly discourage her from asking questions. The evidence doesn't add up, and it soon becomes clear the crime scene has been staged. But this is not a regime that tolerates a curious mind, and Muller doesn't realise that the trail she's following will lead her dangerously close to home …Stasi Child is David Young's brilliant and page-turning debut novel. "A paranoid, tough and chilling historical novel." "I was hooked from the first page of Stasi Child and couldn't put it down until I finished reading this political thriller." "A breathtaking and spectacular historical thriller… the virtual smells, voices and sights complete a fantastic journey into the secret rooms of a machiavellistic government, where everyone is against everyone else, and there is no sense of security, even in the bedroom. In Stasi Child everybody is good and everybody is bad, everyone is following and being followed." "Let's start with the bottom line: Stasi Child is an excellent book...The descriptions are accurate, the reader is kept guessing until the end... and, once one reaches a certain page it becomes impossible to put down." 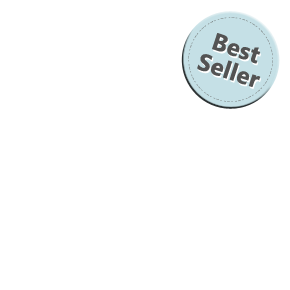 "A powerful and exceptional novel." "An exceptionally fluid mystery that holds the reader gripped. 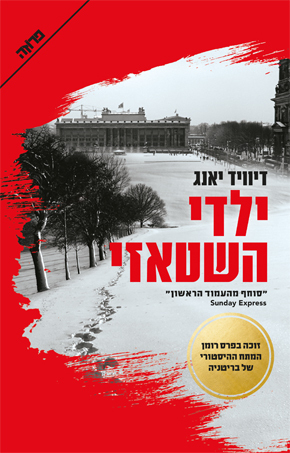 Reminiscent of Fatherland and AD Miller's Snowdrops, Stasi Child heralds a bold new voice - and character - in historical crime." "Young’s outstanding first novel and series launch dramatizes the inherent difficulty of policing honestly in a police state." "Deep and dark, this debut is utterly gripping, sucking you in straight from the get go. Fascinating backdrop, well observed characters and a corker of an ending. Superb." "Stasi Child is great read - not just for the story itself (exciting and gripping as it is) - but also because it brings back most vividly a time that most of us have forgotten ... David Young has researched the book extensively, and its believability shines through." 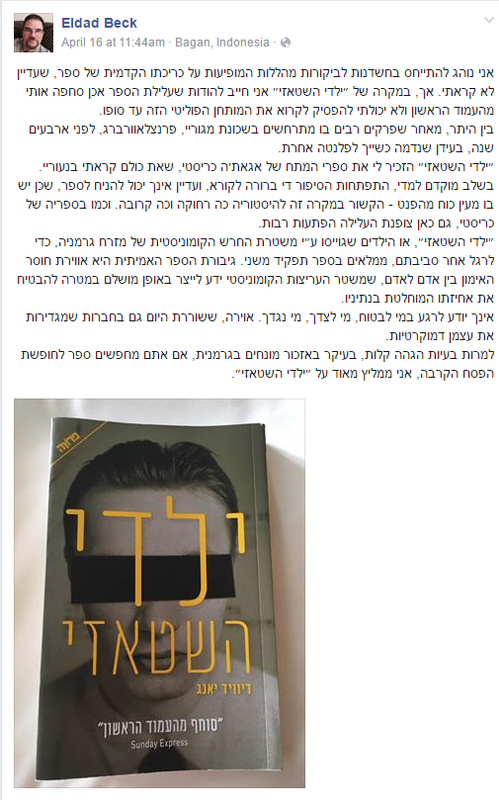 David Young discusses Stasi Child with Amihai Shalev in YNET. Stasi Child winner of the 2016 CWA Endeavour Historical Dagger!